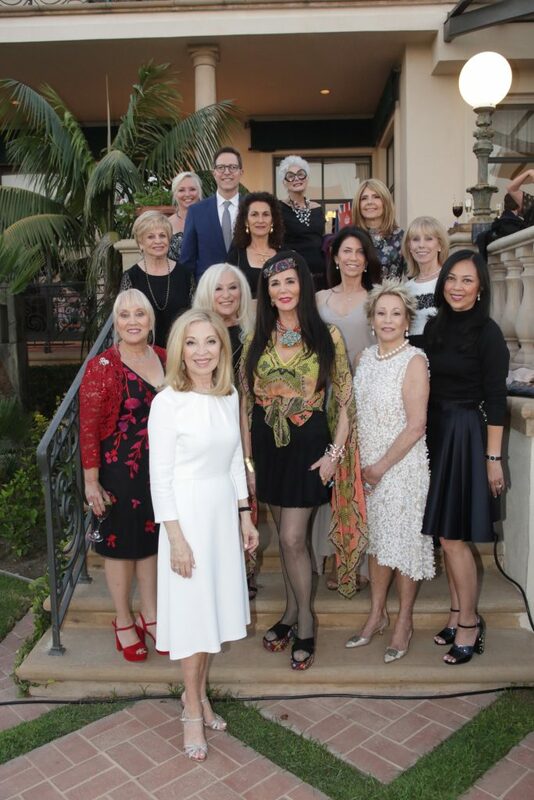 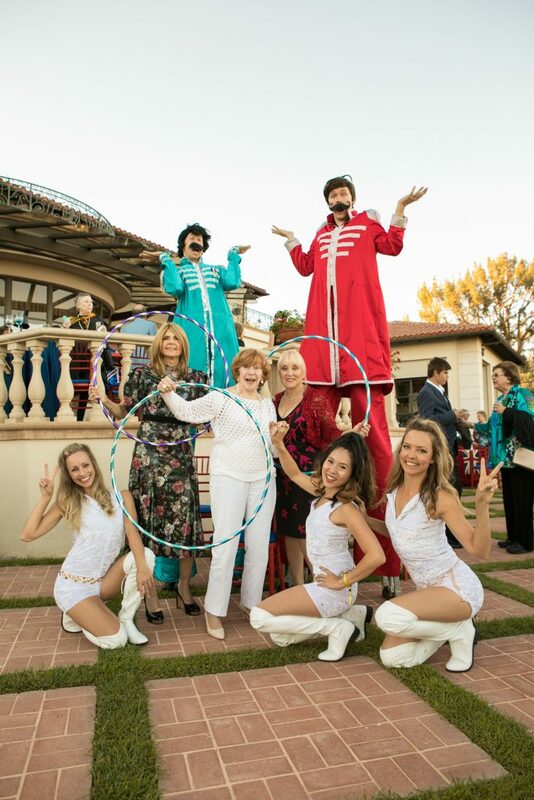 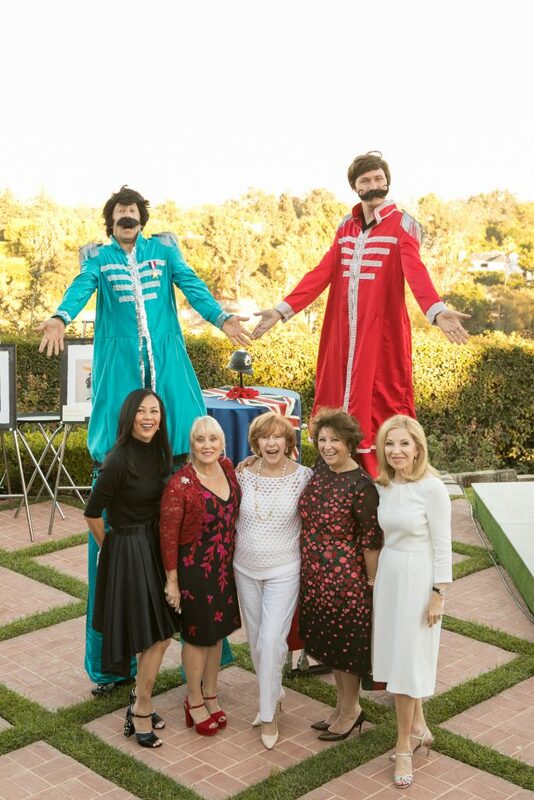 The groovy vibes of the sixties came back to Bel Air on Saturday, September 15, 2018, as Brindell Gottlieb graciously hosted the 10th Annual Bel Air Affaire at her home, “The Milton.” Nearly 200 guests were transported back in time to when the Beatles were king, singing along to an energetic performance by Rain: A Tribute to the Beatles. 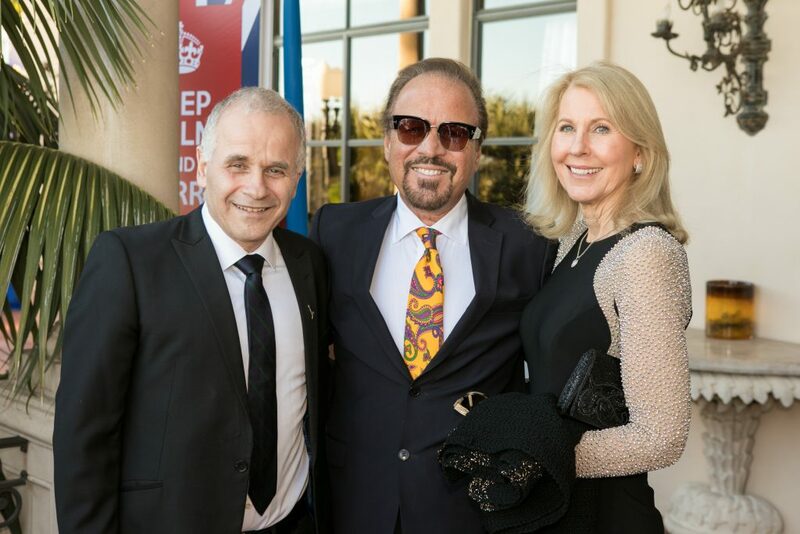 Guests were welcomed by AFHU Western Regional President Mark Genender and the Hebrew University President Professor Asher Cohen, who brought warm greetings from Israel. 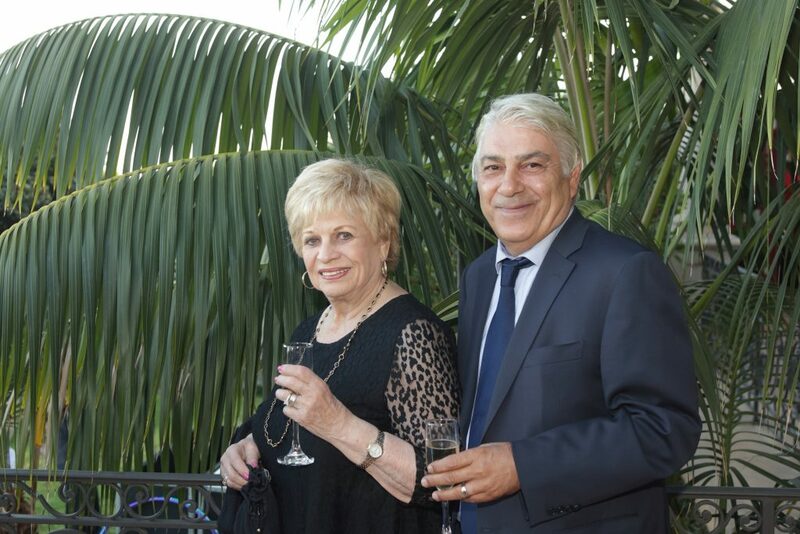 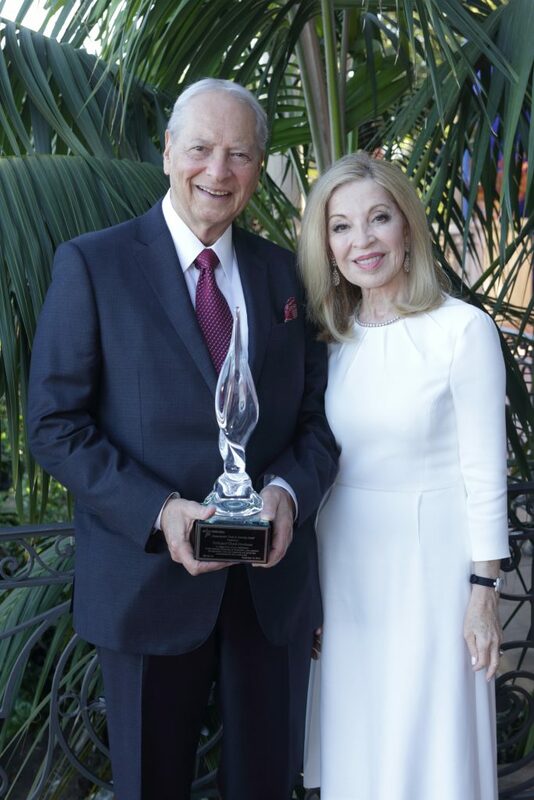 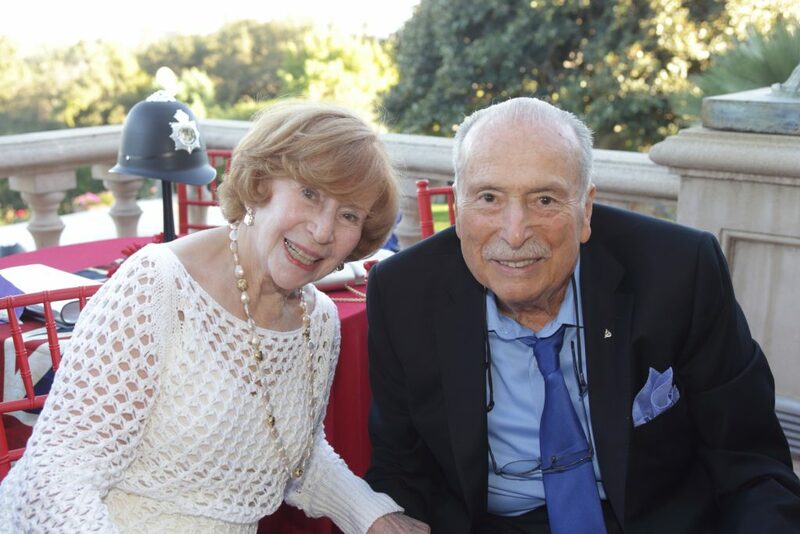 AFHU’s Humanitarian Torch of Learning Award was presented to Hella and Chuck Hershson in celebration and recognition of their devotion, passion, and commitment to the Hebrew University and the State of Israel. 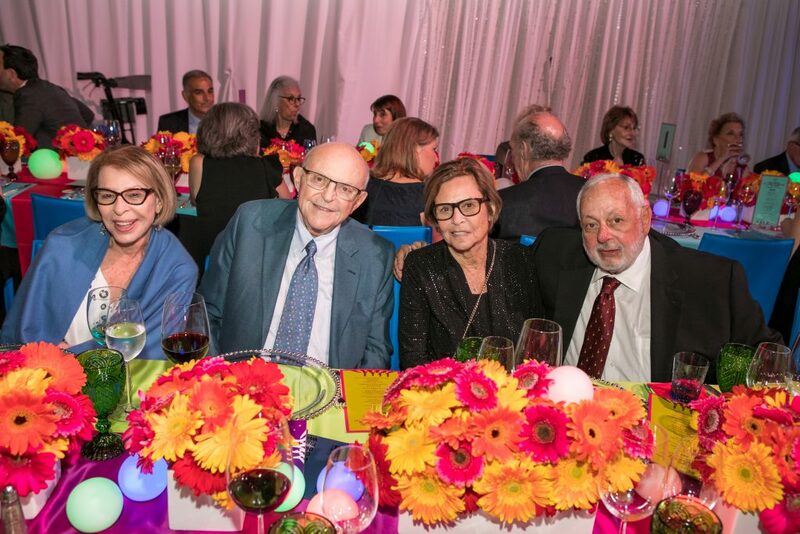 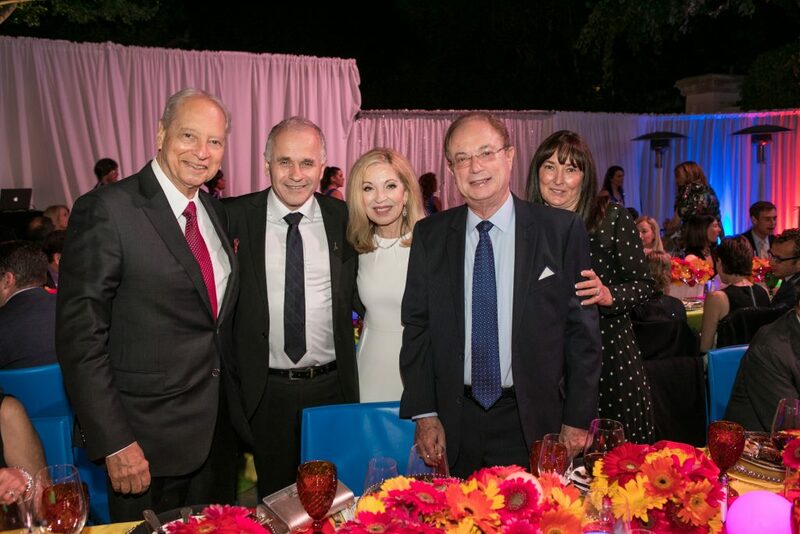 This remarkable evening raised $950,000 for student scholarships at the Hebrew University. 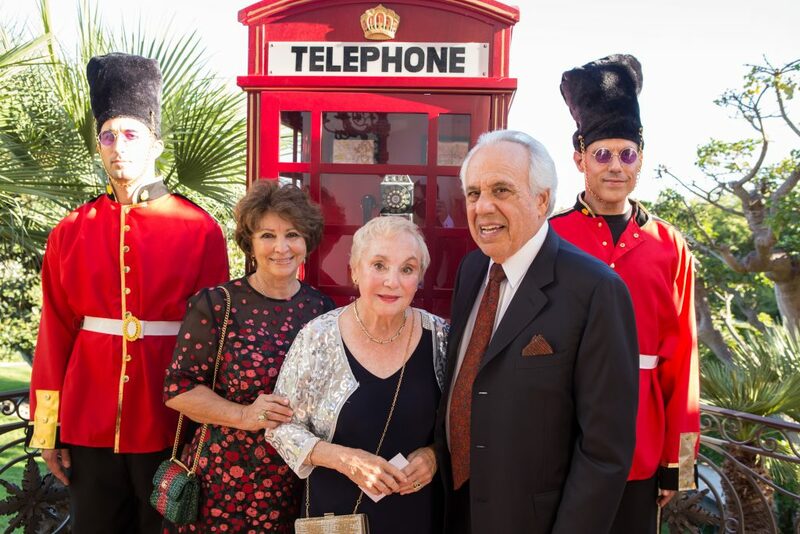 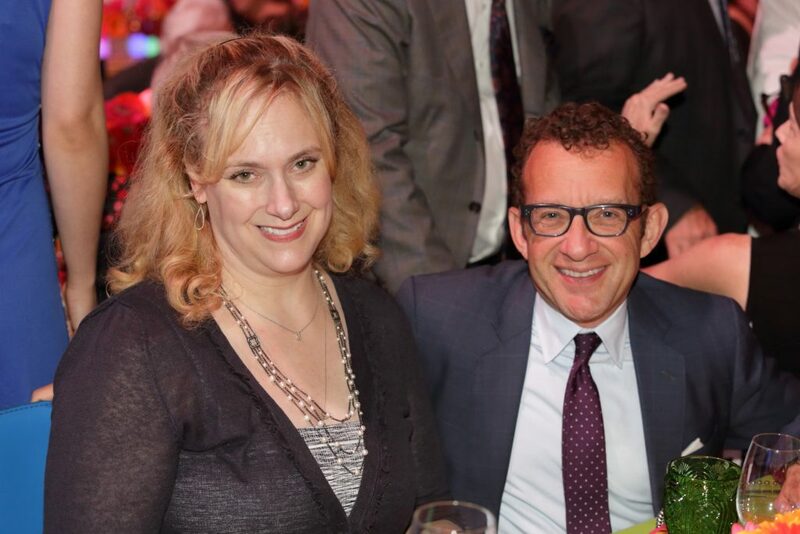 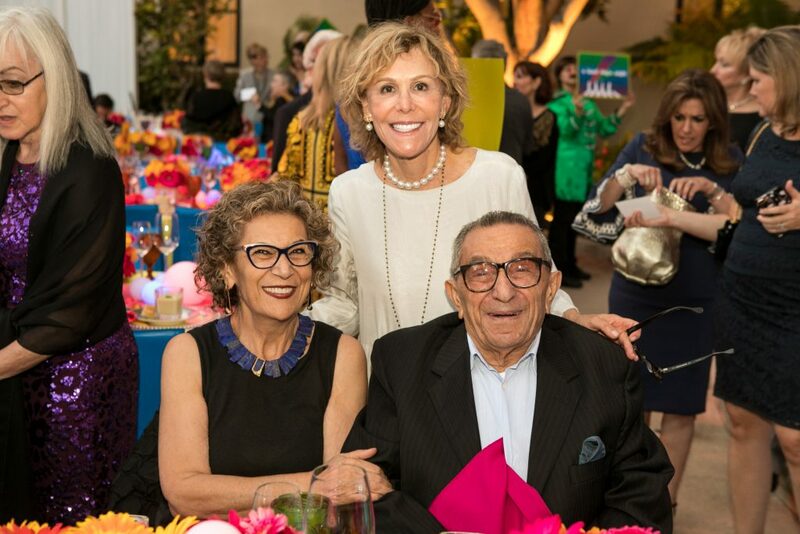 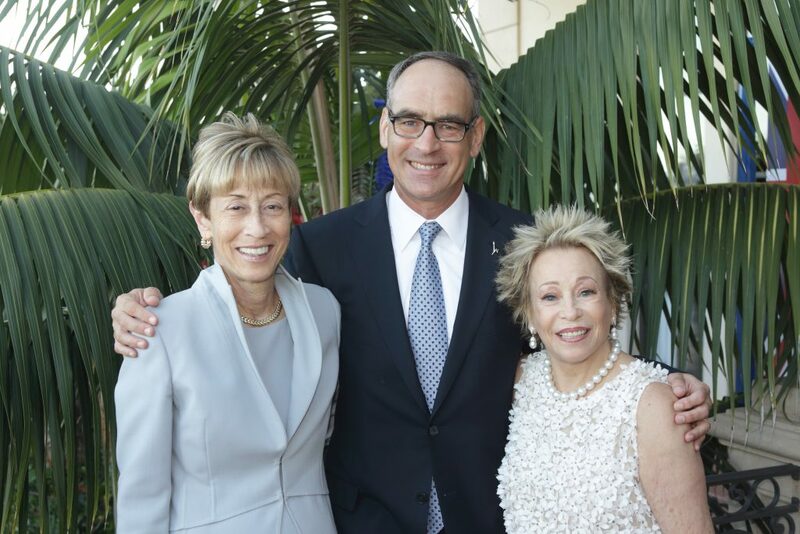 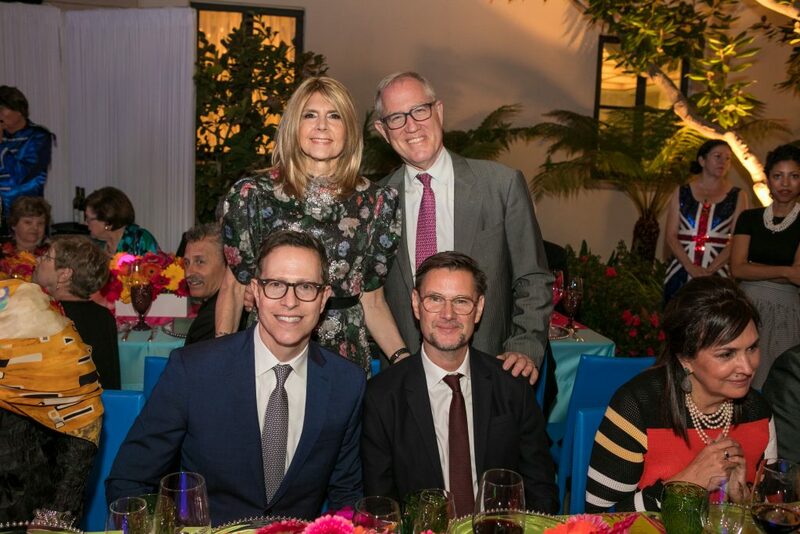 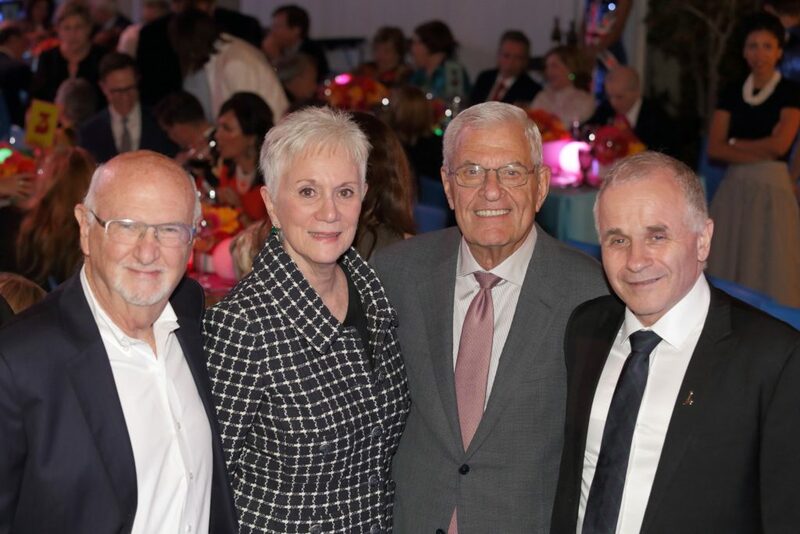 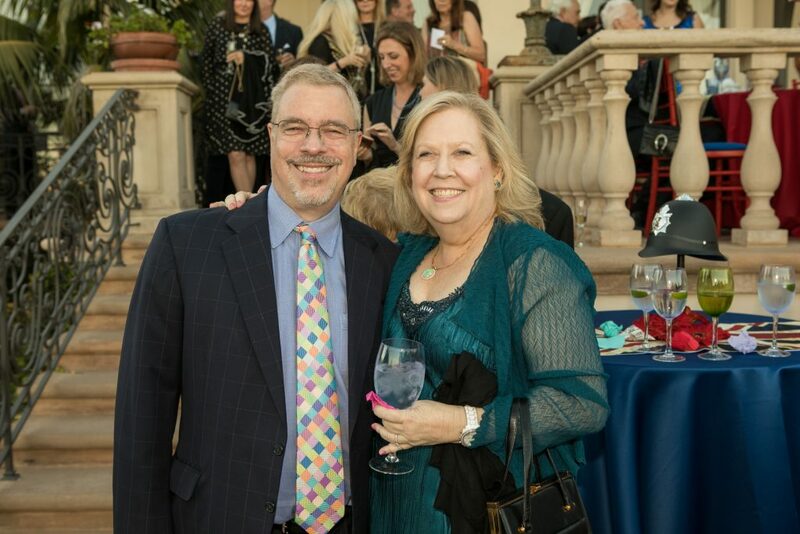 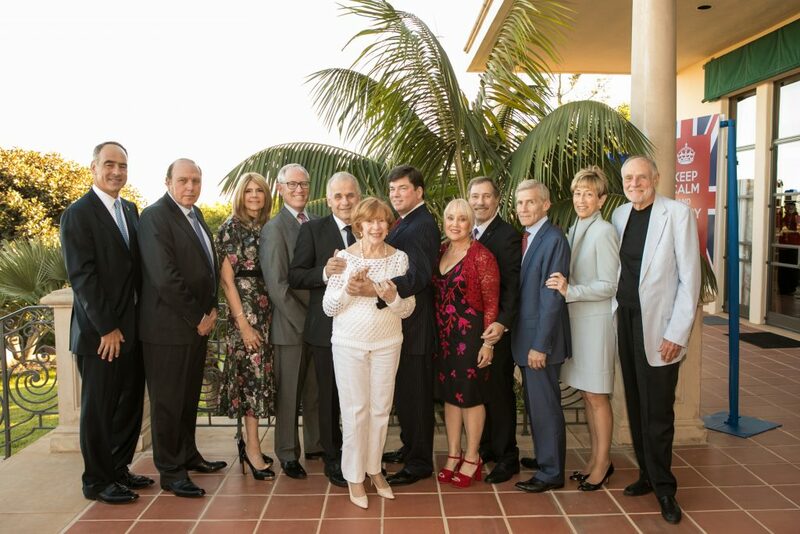 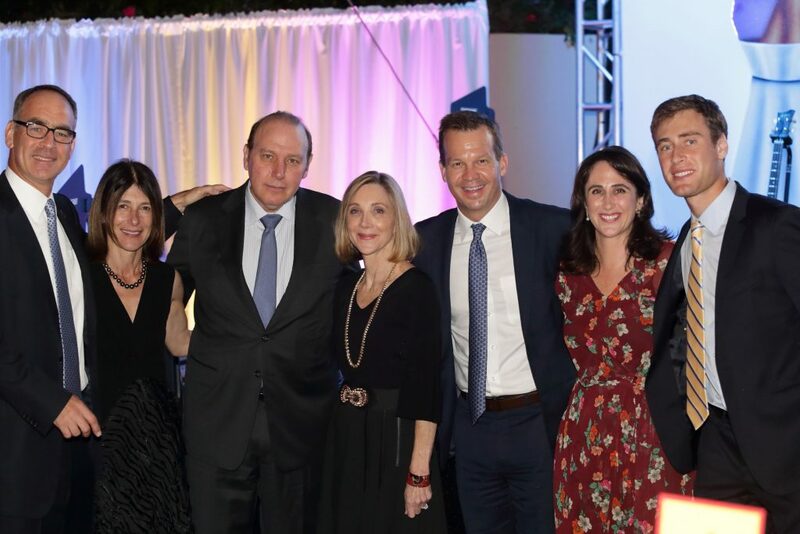 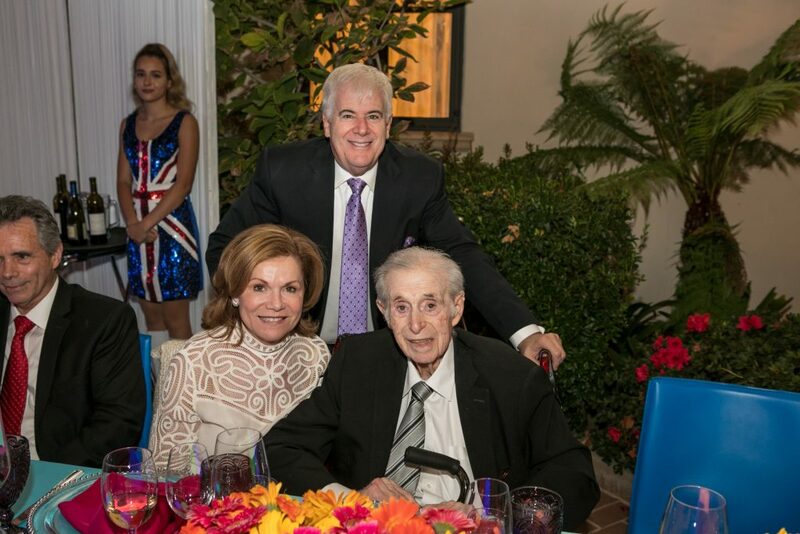 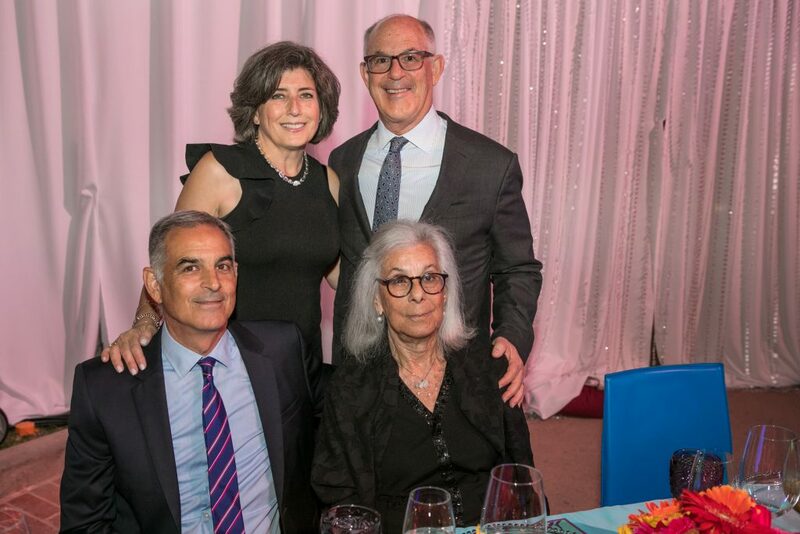 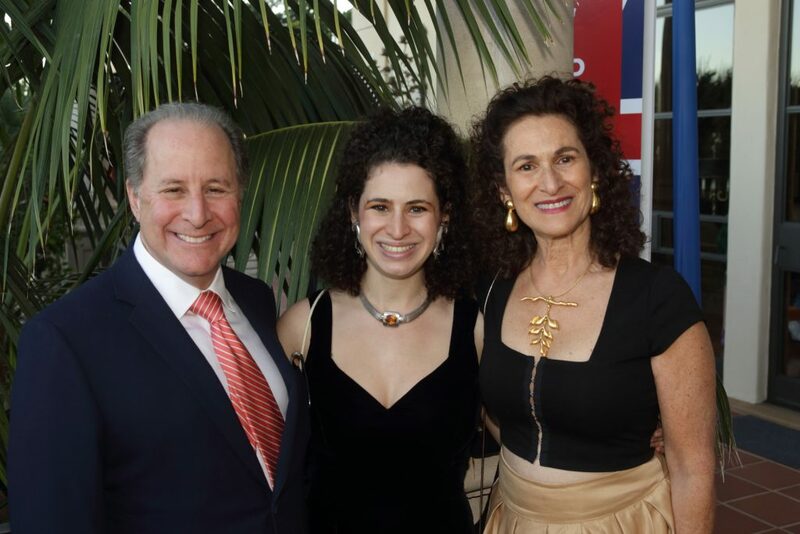 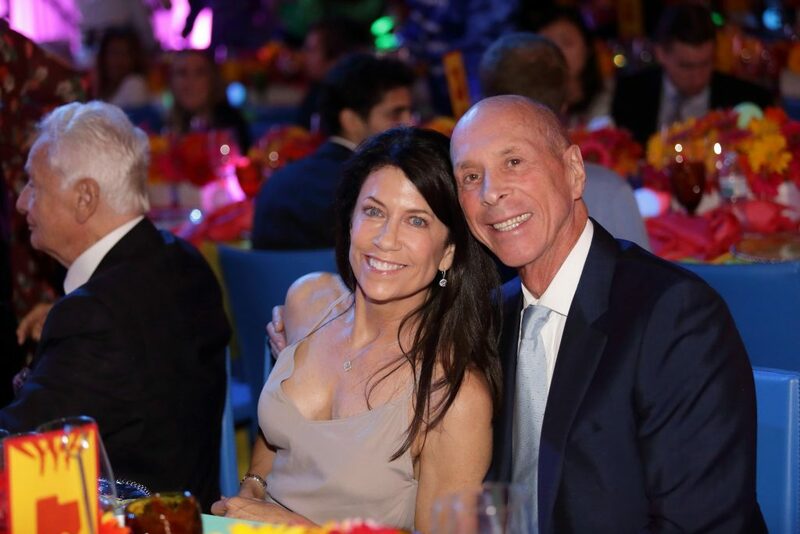 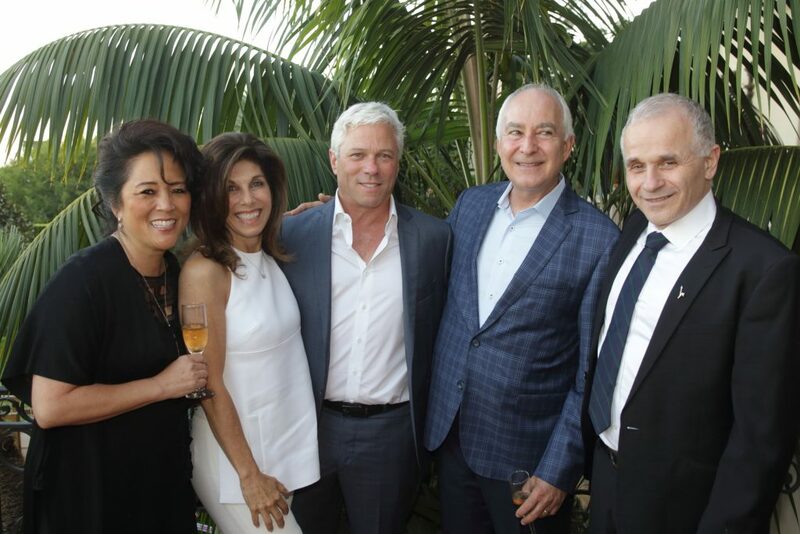 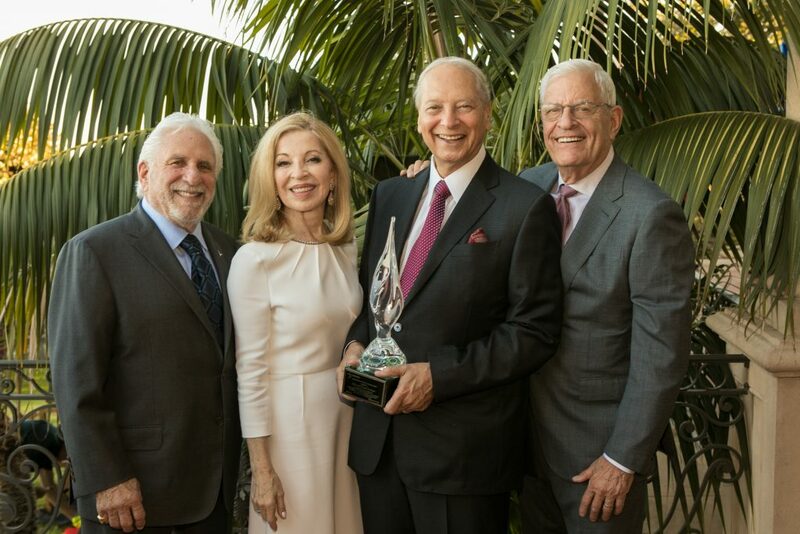 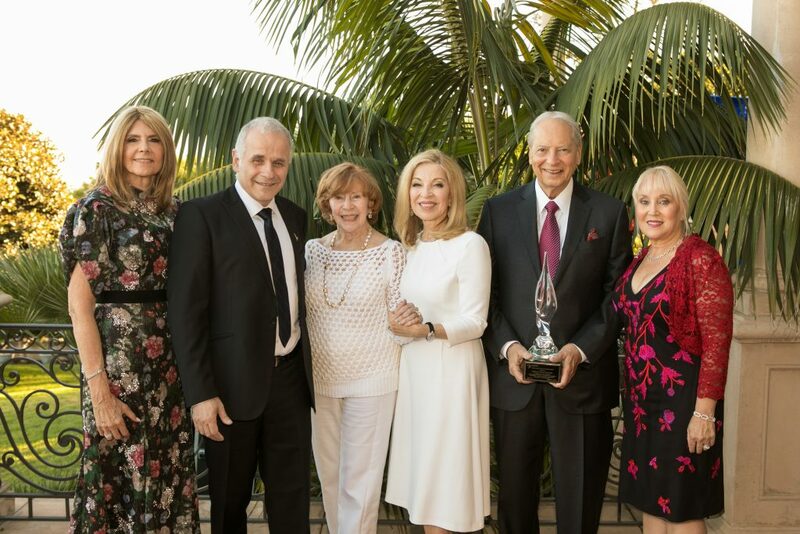 Bel Air Affaire Event Chairs: Regional Board Member Renae Jacobs-Anson and husband Dr. David Anson, Regional Board member Helen Jacobs-Lepor and husband Dr. Norman Lepor.